Microsoft announced on Xbox site that they have sold 3 million plus units of Xbox One in 13 countries before the end of the year. They have sold 2 million units within 18 days of Xbox One launch. 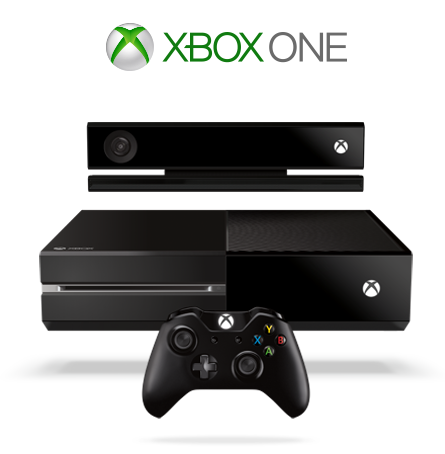 Microsoft said “Thanks to you, 2013 was an incredible year for gamers, entertainment fans, our industry and Xbox. With Xbox One we saw the most epic launch for Xbox by all measures. We are humbled and grateful for your loyalty and delighted by the millions of hours of gameplay and entertainment enjoyed on Xbox.” Microsoft is saying it is working hard to meet the demand for additional Xbox One consoles in the additional days. Everyone should own an XBox One. Hey that sort of rhymes. Maybe I can write a jingle and become rich and famous. Or, maybe not. I have both, and I greatly prefer the PS4 for gaming. The Xbox One is cool, but the thing gets damned annoying. But, go with where your friends are. Mine all have the PS4, and only 2 have the Xbox One.